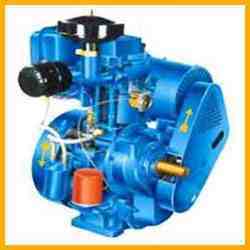 Diesel engine blower type air cooled (BTA) -1500-RPM- 5 to 10 HP. 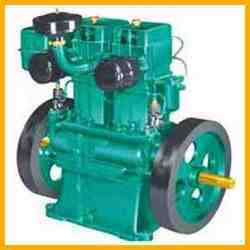 single cylinder, power - 5 to 10 hp. IMA Diesel Engine - Slow speed, (Lister type), water cooled diesel engine, double cylinder, 12 to 20 HP for stationery applications.